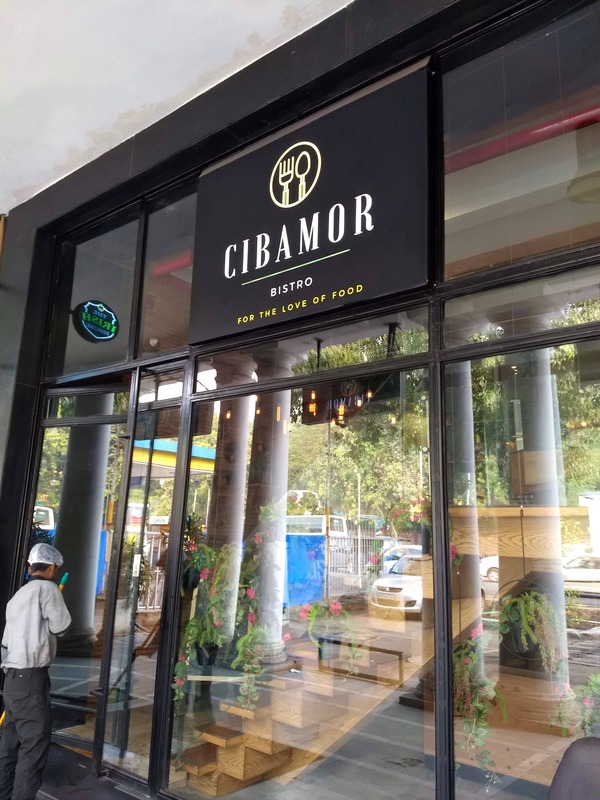 In a city full of pubs with loud head banging music, Cibamor is a chic European style bistro in Connaught Place which is like a breath of fresh air for those looking for a quaint place with a good ambience and great food. The word "Cibamor" stands for the love for food. They offer a great brunch menu with 4-course and 5-course meals under the Featherweight Brunch and Heavyweight Brunch respectively. Both the brunch menus are similar with an additional main course in the Heavyweight Brunch, making it a 5-course meal. Florence Benedict made with a poached egg and bacon on top of toast is my absolute favourite in this brunch. Some other items on the menu to look out for are the Sicilian Chicken Skewers and the Mix Sauce Pasta. To end the brunch with, you can go for a Cinnamon Waffle with Maple Syrup and Blueberry or the Buttermilk Waffle with your choice of toppings. The brunch can be had with your choice of Cocktail, Mocktail, Cold Pressed Juice, Coffe or Beer with beer being available on a top-up basis for 2 hours. The 4-course Featherweight Meal and 5-course Heavyweight Meal are priced at INR 799 and INR 999 respectively. The overall experience of the brunch is taken care of by a very friendly and cooperative staff that will ensure you have the best experience. And above all that, Cibamor is the perfect place to take your bae out on a date!